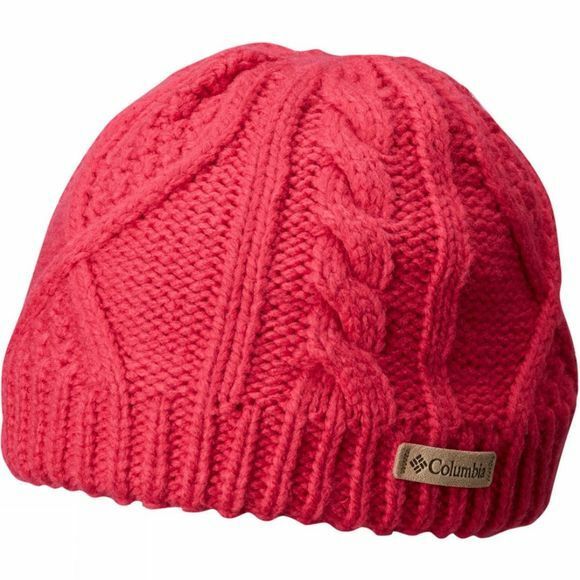 The Girls Cable Cutie Beanie from Columbia is unisex toddlers’ beanie, featuring a classic cable design with super soft fabric. The moisture-wicking action of the material keeps little heads dry, while the super-soft microfleece lining provides extra warmth and comfort. A ribbed head band helps keep the hat exactly where it should be.